I am for the second time in Novi Sad and I have the impression that I have visited this city 10 times. It is so beautiful and quiet that I want to come back whenever I have the opportunity. I am not getting enough of the Trčika café. Perhaps a tram dismantled somewhere in 1958 is not a great deal of interest, but when it is turned into a cafe it is already something else. It is the first coffeehouse of its kind in Novi Sad and is a very welcoming place, a journey in time, somewhere in the ’50s. The beautiful part of these fashion weeks is that you always meet people passionate about their work. Such a person is also Barbara Locatelli, who held a seminar on “Fashion after (R) evolution – The top of the iceberg”. 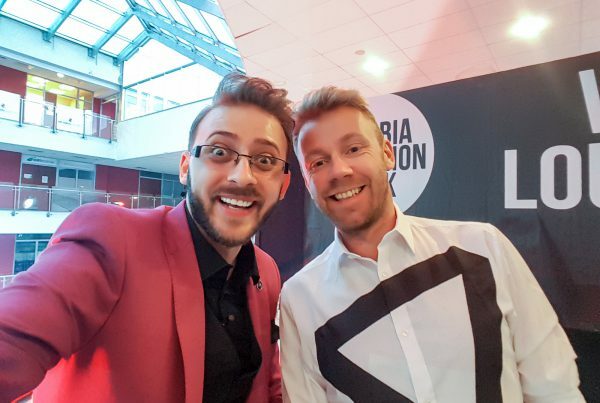 This is the beginning of the fourth day of Serbia Fashion Week. 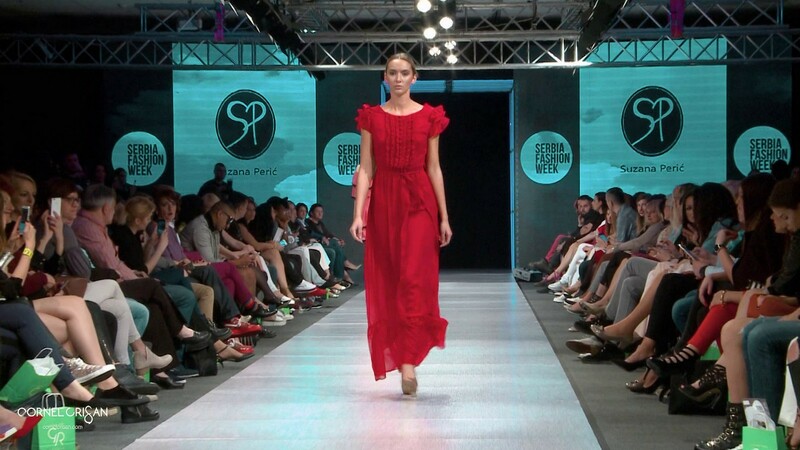 Master Center has also been the host of the Serbian Fashion Week catwalk. Directly from Bosnia and Herzegovina, designer Milan Senic came up with a collection addressed to men. The way Milan combines black with casual, stylish and sporty elements is exciting and the result is very modern. Kazakhstan is known for its traditions, but also for nomadic costumes. Aydarkhan Kaliyev presented a collection inspired by the originality of these suits, adding quality. This was possible by introducing innovative techniques in creating a modern design. Milena Durdic, a designer from Montenegro, presented a collection inspired by the Deutsch coffee sitcom, translating the characters of the show into an urban story. 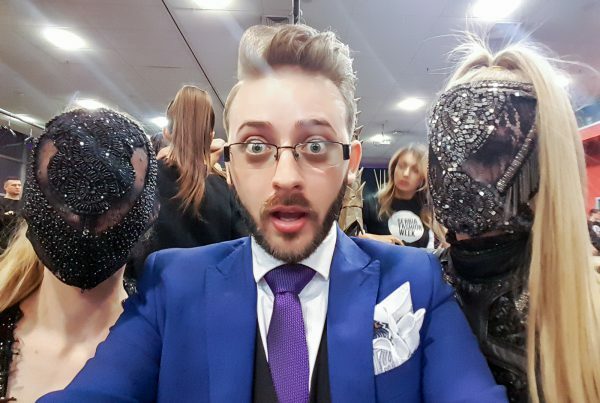 We stay in the Balkans area with Penna Couture, a fashion house from Belgrade that presented a dual collection, angel and demon at Serbia Fashion Week. What unites the two sides of each woman is the elegance and refinement of the dresses presented. 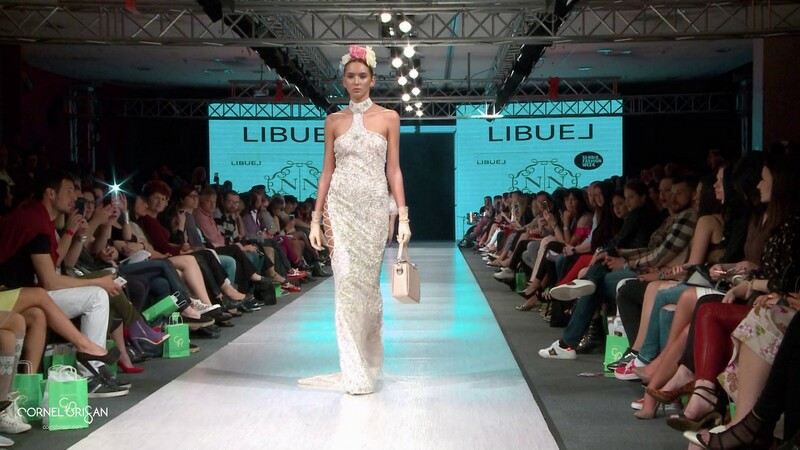 Suzana Peric is a very famous designer in Serbia. With the new collection she presented at Serbia Fashion Week, she returned to her fashion beginnings with silk, stylish and fluid dresses. 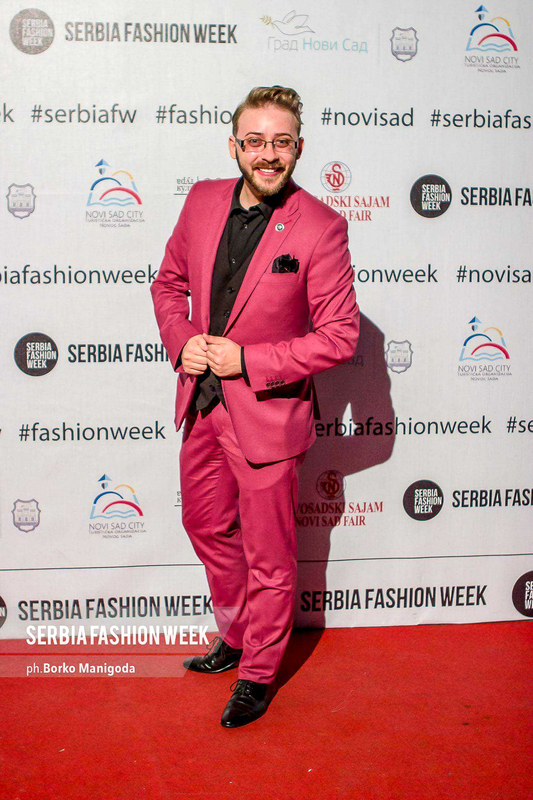 The fourth day of Serbia Fashion Week seemed very long because of the program but as beautiful like the other ones before and I felt very well in my Men’s Club costume. However, it is best to watch the video I have prepared to get front row seats to Serbia Fashion Week.